We offer a wide range of exclusively designed Embroidered Garments that are available in different varieties. 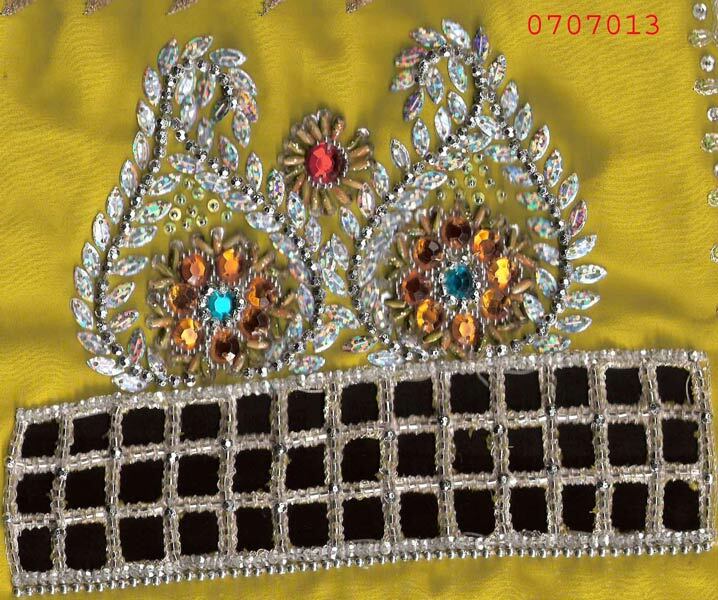 The embroidery is done by our highly experienced and mellow craftsmen on the finest quality fabrics such as cotton, polyester and also on mixed blended fabric. 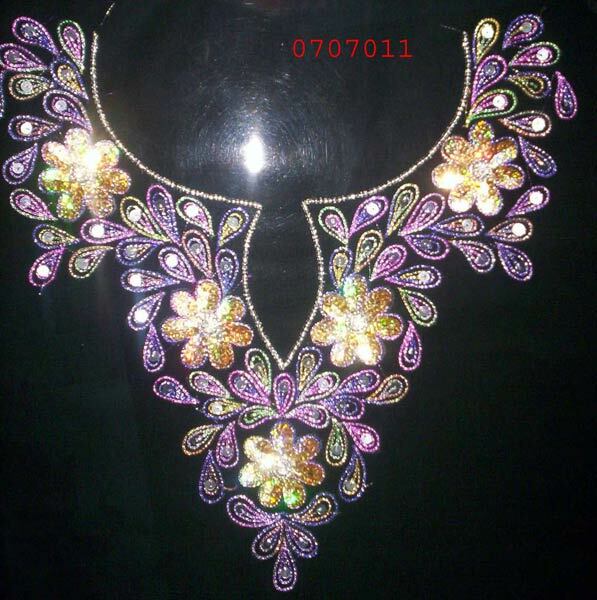 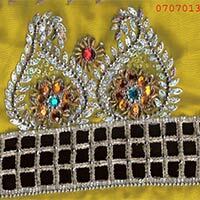 These Embroidered Garments, offered by us, include suits, sarees, kurtis, and other dress materials. 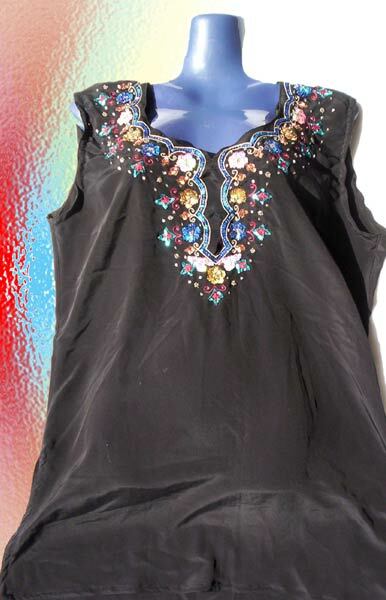 Moreover, we provide Embroidered Garments in different alluring designs, patterns and colors.